Pay for 6 nights and get 7th night FREE! Security Deposit Equal to 1 Night Stay is Required for all reservations. 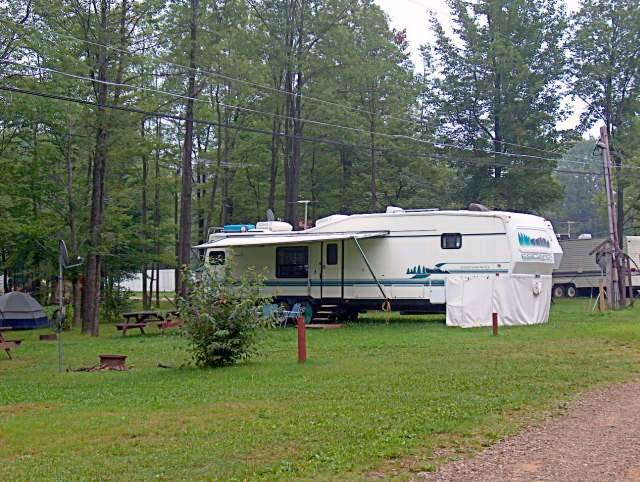 Rentals Campers & Sites - You must cancel with at least 7 days notice in order to receive a refund, a full refund for deposits is minus a $5.00 service fee. Four Wheeler's are Welcome but must follow all posted speed limits (5MPH) within the park and safety gear is mandatory. Hunters and Snowmobilers Are Always Welcome!